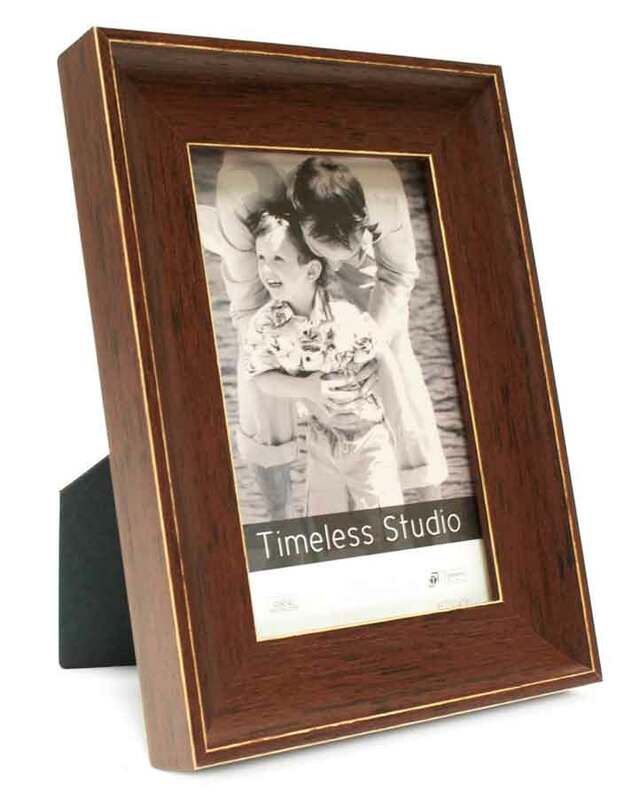 Rustic and grand, the bold tone of this frame is subdued with a weathered finish and light scroll pattern. Suitable with any décor, Beigh will add diversity to your collection. This frame is made of Solid Wood.